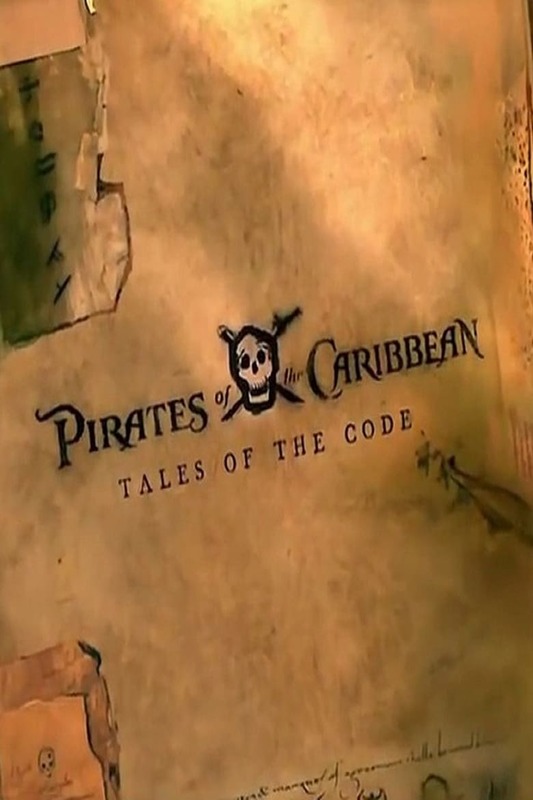 Pirates of the Caribbean: Tales of the Code: Wedlocked (2011 - FilmCritic.io - Your ratings. Your suggestions. See what's on Netflix, or try "pirates of the", "genre:Film Noir" or "actor:Michael Emmet" - only one search type at a time for now, multi-filtering coming soon! Wenches Scarlett (Lauren Maher) and Giselle (Vanessa Branch) fix each other up for their wedding, in which they would each marry their groom. Upon realizing that both their grooms were the same man, Jack Sparrow, the two wenches found themselves in an auction led by the Auctioneer. The short film serves as a prequel to The Curse of the Black Pearl, explaining just why Jack Sparrow's boat the Jolly Mon was seen sinking at the beginning of the whole story, and explaining why wenches Scarlett and Giselle were so upset with him and implies how Cotton lost his tongue.